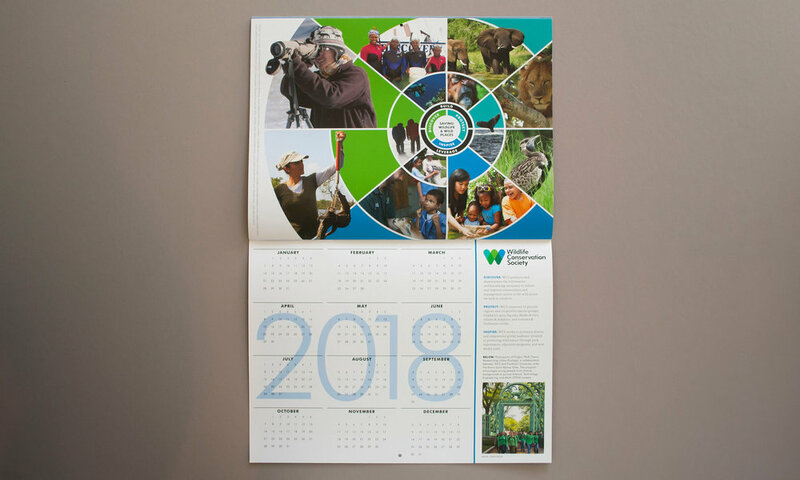 For their 120th anniversary, the Wildlife Conservation Society (WCS) had the idea of creating a historic timeline that would highlight significant achievements made throughout their history. 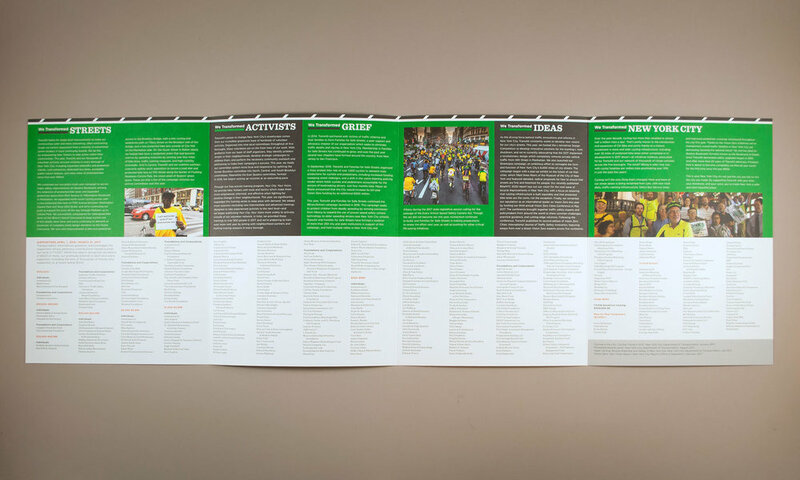 The result was a fold-out pocket-sized timeline that could be easily distributed to staff, contributors, and donors at various events. 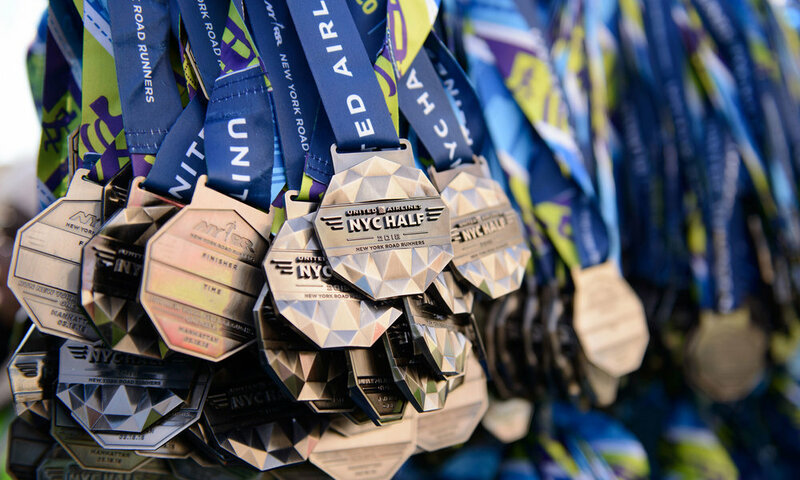 The Spectator Course Guide is a user interface that was designed to be used at TCS New York City Marathon Expo, an annual event that precedes the iconic race. 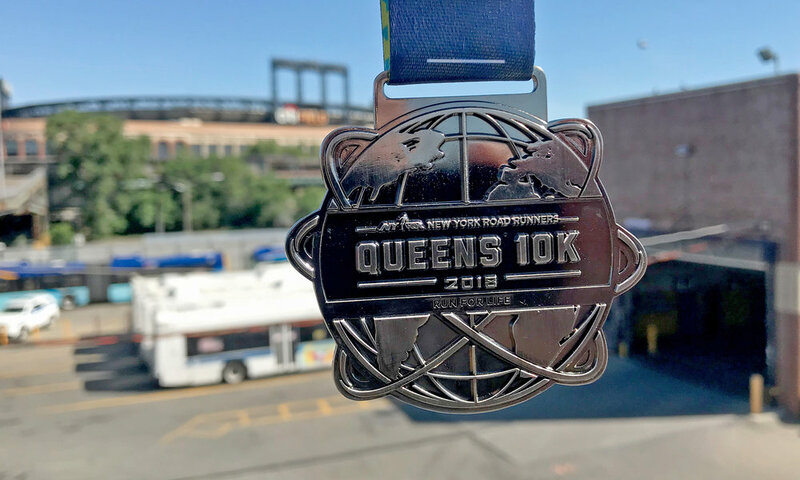 Users can input a runners start time and running pace to generate an estimated arrival time at selected hotspots. It also provides visuals, information, and tips for each hot spot along the course. 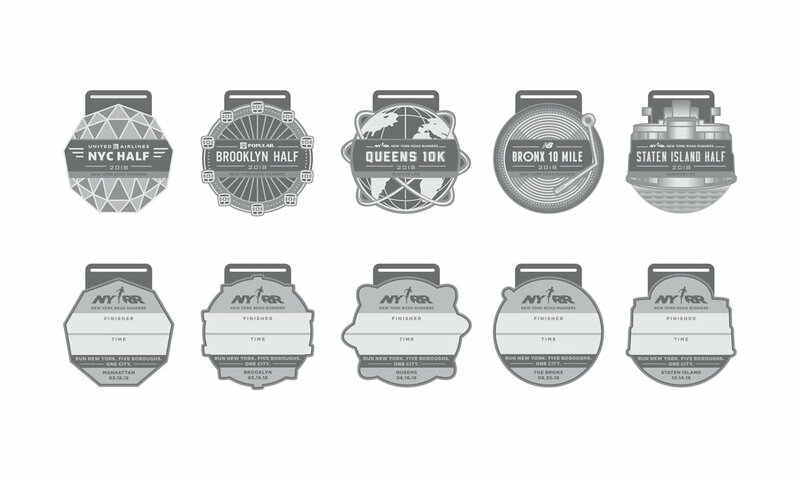 Course map wall graphic for the Airbnb Brooklyn Half Marathon. Dark Score Stories is a limited edition photojournalism portfolio book that was created to promote a mini-series adaptation of Stephen King's book Bag of Bones, premiering on A&E. The book was sent out to a select group of journalists and Stephen King fan sites to generate buzz. to design a range of posters for films, performances, and exhibitions. Pages is a publication that showcases the work of high school students participating in a program of the same name at the Wexner Center for the Arts. The Pages program exposes students to a performance, a film, and an exhibition of relevent contemporary artists. The students compose writings and artworks inspired by their experiences. The book is used to raise funding for future education programs. Each student is given a copy of the book at the end of the program. I was responsible for the concept, construction, and photography of the cover, developing visual treatments, layout, and preparing press-ready files. Art for Life is a biannual art auction that supports the Columbus AIDS Task Force. 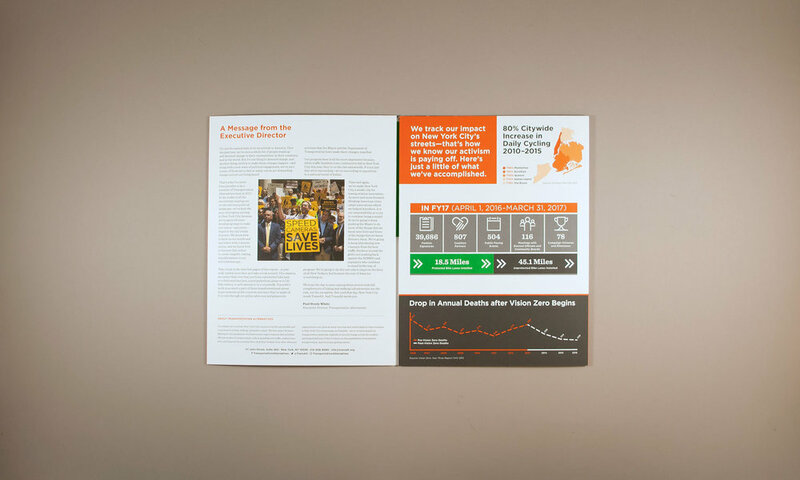 I was responsible for the creation of a range of promotional materials and signage for the event. 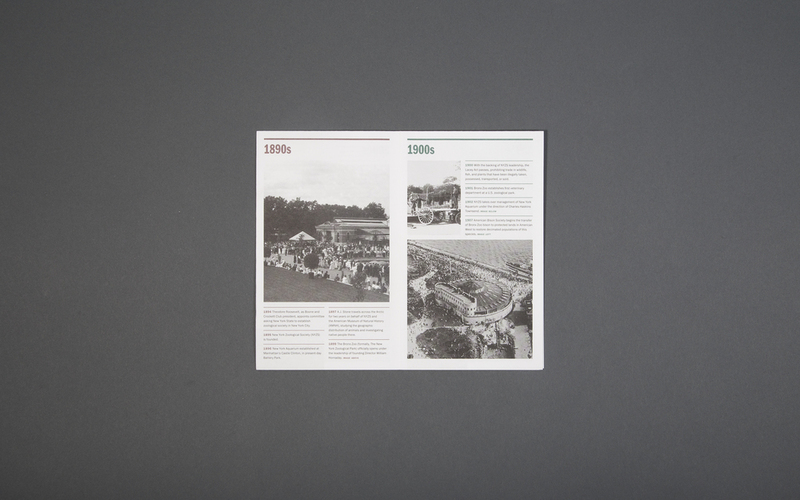 The graphic treatment was developed based on the interior decoration for the event.